This Green Bay Packers NFL bowling ball is a must have if this is your favorite NFL team! You can display this in your office, home, or take this to the alley and crush the competition! Not only will it display your favorite team, but it's designed to be used on any lane condition! Sorry Taz, the pro team bowling balls do not come with a bag included. 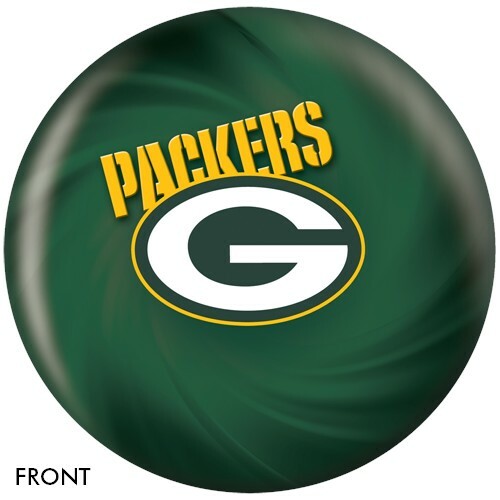 We do have Green Bay Packers bags available to purchase separately: https://www.bowling.com/search/advanced.aspx?s=packers&c=3. Does this ball come with the finger holes? If not, where can that be done with this specific ball? It does not come drilled unless you want bowling.com to drill it for you. If you would like for a driller to drill it for you, you would need to take it to your local pro shop or bowling alley for them to drill it for you. 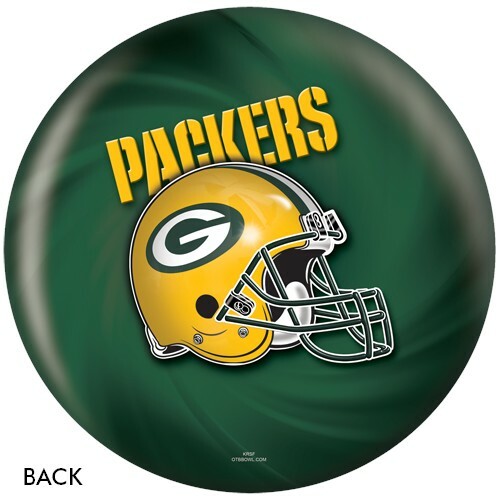 Due to the time it takes to produce the KR Strikeforce Green Bay Packers NFL Ball ball it will ship in immediately. We cannot ship this ball outside the United States.